Imaginative recipes for easy-to-make toasted sandwiches. Everyone loves a melted cheese sandwich— they are cheap, quick and easy to make, and don't involve much cooking skill or special equipment. 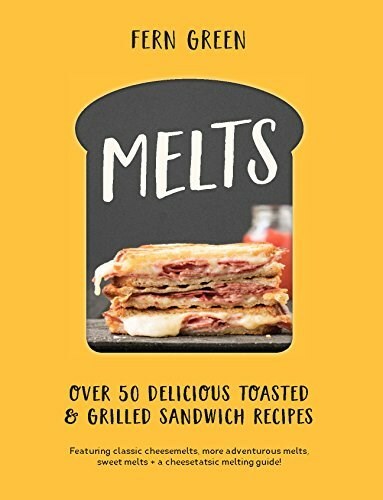 This book includes over 50 imaginative and delicious toasted sandwiches, perfect for hurried dinners, tight budgets, quick snacks, or when you just don't feel like cooking a big meal. 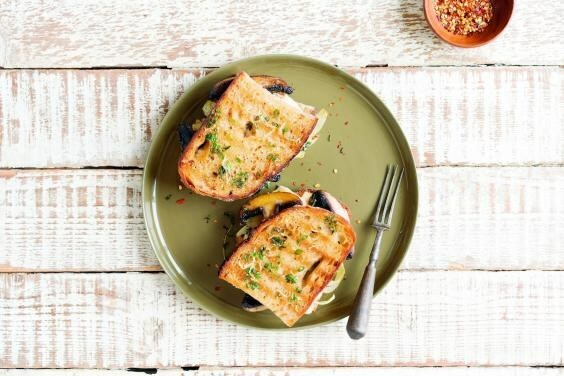 Featuring a list of tasty bread suggestions, from filling sourdough and seeded multigrain, to sweet brioche and fruity loaves, grilled sandwiches don't need to be boring. They don't all have to include cheese, either! And there's even a whole section of sweet sandwiches that will have you drooling. Melted, grilled, and piping-hot: it's the only way you'll want to eat a sandwich again.